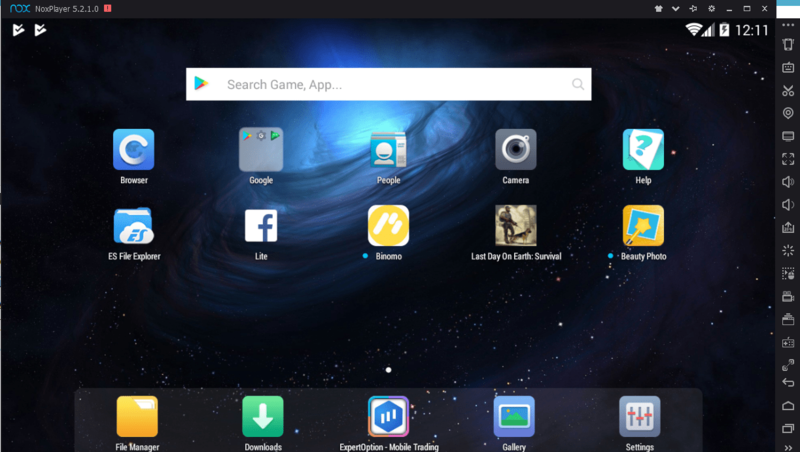 Running Android Apps and Games on a computer has been made easier with the help of Android Emulators. Over the past few years, we saw a plethora of Android Emulators coming up, one after another. Back in 2009, we merely had such a software or tool that could emulate the Android OS on a computer. Now in the year 2018, the competition between Android Emulators is pretty high. If you go after the best Android Emulator, you will be left with nothing but confusion. If you are one of those confused Android fans, you can kick away the confusion and go with the NoxPlayer which has been around for quite a while now. NoxPlayer makes the use of Android Marshmallow to run on. The player has got a very eye-soothing UI with easy-to-navigate options. We wrote a guide on NoxPlayer earlier as well. NoxPlayer has received a major update now. The new update pushes the version number to 6.0.20. There is a lot new to look at in this latest update. NoxPlayer 6.0.2.0 pulls out the most awaited features the users have been looking forward to. The new NoxPayer brings the mouse lock functionality. Users can now press the F10 key to lock the mouse and it will not go out of the instance window. This is a great feature for the gamers who have been getting annoyed because of the mouse going out of the instance window. 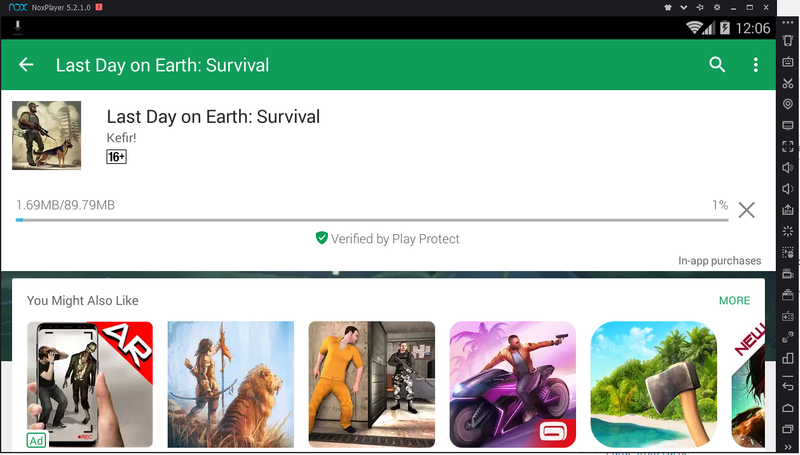 Since there has been a rain of Battle Royale games in the Google Play Store lately, NoxPlayer has been equipped with a better keyboard control for the Battle Royale fans. The annoying FOV problem that popped up upon pressing the Alt key has been fixed as well. Users can now set the mouse sensitivity for shooting in the FPS mode. Apart from the new features, the development team has fixed all the previous bugs that were eating up the users. Overall, the new update has significantly improved the NoxPlayer. The new update of NoxPlayer is great for the FPS and Battle Royale gamers particularly. 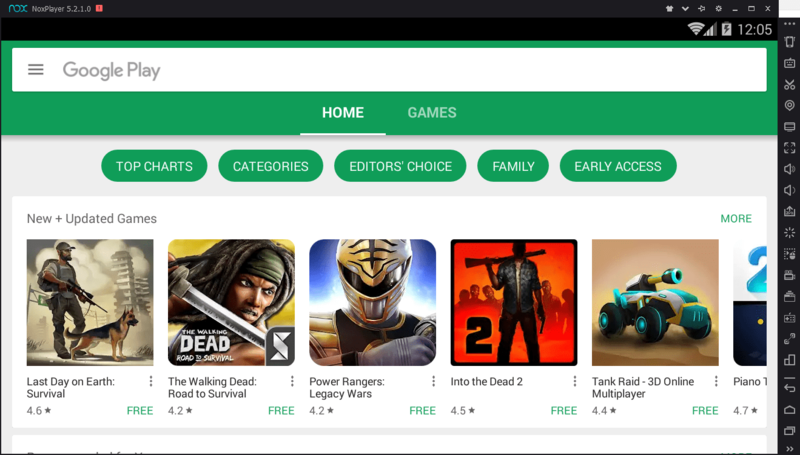 Android Emulators are most widely used to run Android games on a computer. The Nox team has always prioritized gamers and it’s been working diligently to improve the player every now and then. NoxPlayer is completely free to download, install and use. It’s a great source to enjoy the Android games on a bigger screen with the best sound effects of your desktop computer or a laptop. With Nox, you will not have storage and compatibility issues that you would normally face on your Android smartphone. Although the version 6.0.2.0 was released very recently, it was quickly superceded by a new version i.e. v6.0.3.0 is already out. The new version also brings massive improvements over the version 6.0.2.0. NoxPlayer 6.0.3.0 has improved the Macro recording. Users can now batch import or export the script in NoxPlayer. The right-click support of the mouse has been added to the Battle Royale and FPS games. Users can now zoom in and zoom out using the right-click of the mouse. Keyboard control has been added for the 2.5D and 3D games now. 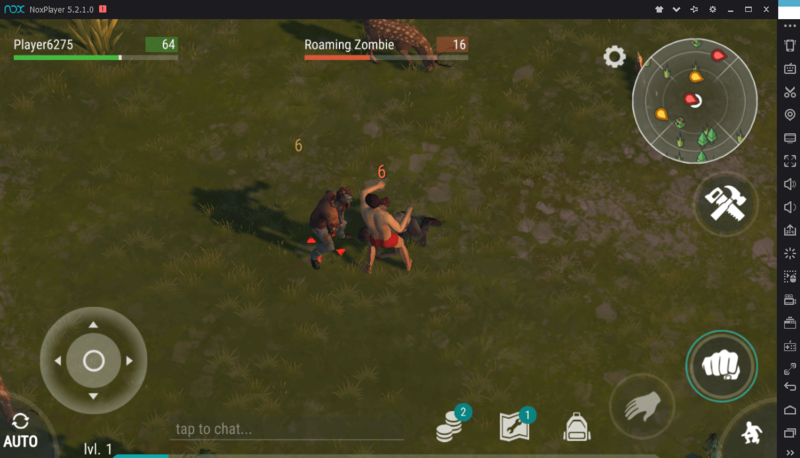 The bugs that appeared in the 6.0.2.0 update of the NoxPlayer have been fixed in this latest update. Both the versions of Nox are active and working at the moment. It’s totally up to you what version you want to go with. 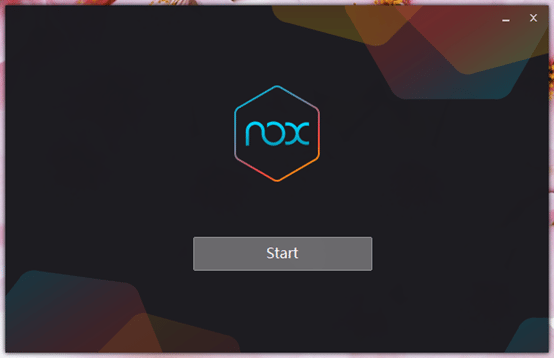 You can follow the steps given below to download, setup and run Android Apps and Games on your computer using NoxPlayer. Fixed video recording vertical screen application is stretched problem. FPS and Battle Royale games support setting the right mouse button to zoom “+-“. Launch the Nox App Player Setup now. Agree to the terms and conditions and proceed with Nox installation. Once done, Nox will open up on its own. Now in Nox, click on the Google folder > Open Google Play Store. Now use your existing Google Account to log in. If you do not have an existing account, you can create a new account within the emulator. After setting up an account, you are free to download any game or application now. That’s all. Launch the newly installed Nox Player on your computer. I’m assuming that you have already set up Google Play Store on your Nox. In Play Store search, type the name of app/game you want to download. From the search results, click on your desired game/app and install it. Nox will install it now and it will appear on the home-screen of Nox Player. That’s all. 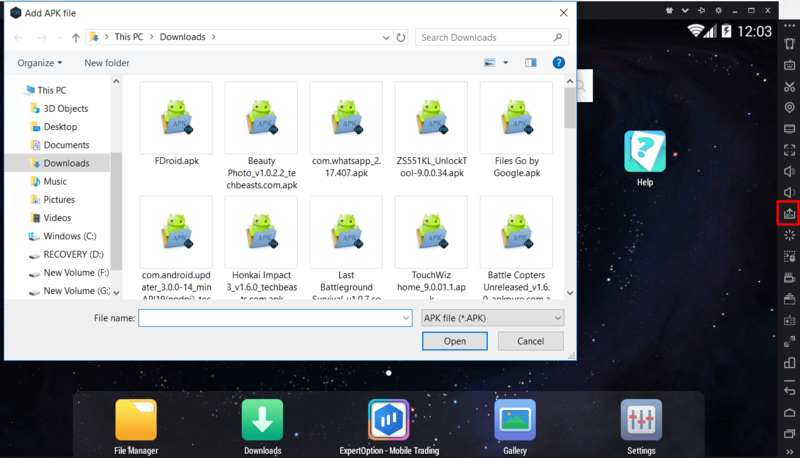 Download the APK file of your favorite game or application from a credible source. 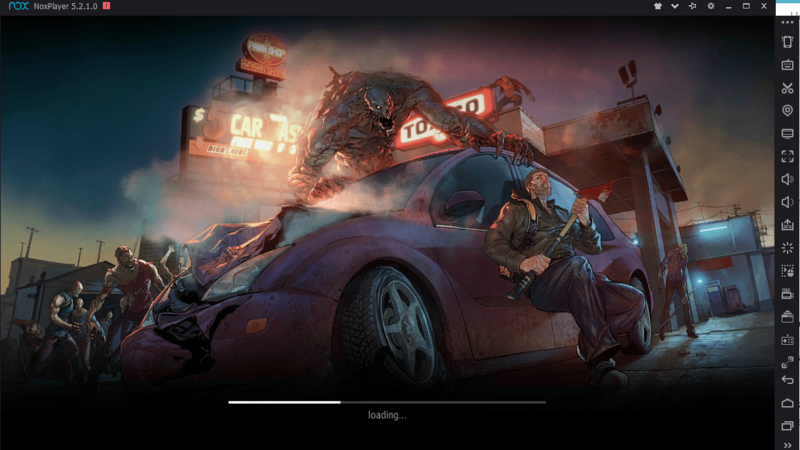 Now open Nox App Player on your computer. Click on the APK button in the toolbar of the Nox App Player. Now locate and select the APK you want to install. Nox will install it and it will appear on the home-screen of Nox. Now launch your newly installed app/game and follow on-screen instructions to play it.